Who Is the Walmart Credit Card for? Who Is the Walmart Credit Card Not for? Walmart is the largest chain of shopping stores. 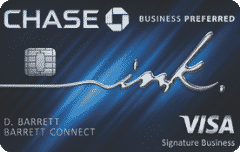 While they have store cards as many other retailers do, they also offer their own credit card. The Walmart credit card includes decent APRs and fees. However, it may not be the perfect solution for everyone. Below is a bonus video review of the Walmart cards. Check out our review of the Walmart credit card before you decide to apply. The Walmart credit card is available to those with decent credit. If your credit score is below 650, you may not get approved for the card. If your application gets denied, you may get approved for the Walmart Store Card. However, the store card can only be used for Walmart purchases. The Walmart card includes a couple of other useful features. You can get a cash advance of up to $100 at the register of a Walmart store when making a purchase. This includes a 3% cash advance fee. Walmart also sends you a free monthly FICO score. However, you need to enroll in e-statements to receive this report. Most of the benefits offered with the Walmart credit card are designed for Walmart shoppers. The benefits start when you first open the card. You can get $35 off on your first purchase when shopping on the Walmart website. You need to spend $75 on this initial purchase and the $35 will appear as a credit on your statement. However, the initial $35 off may vary. Walmart occasionally changes the sign-up bonus. At times, we’ve noticed that they offer 10% off your first purchase. You also save 3% on all purchases that are made on the website. Keep in mind that this 3% is offered as a cash-back reward. You get the cash back on your credit statements instead of getting 3% off at the time of purchase. Besides the 3% cash back on online Walmart purchases, you get 1% cash back on all purchases anywhere that your credit card is accepted. Whether you are buying groceries, eating out, or going to the movies, you get 1% cash back. Walmart cardholders also get 2% cash back when filling up on gas at Walmart or Murphy USA gas stations. The combination of rewards is called the Walmart 3-2-1 program. You get 3% cash back on Walmart.com, 2% cash back on gas, and 1% cash back on everything else. Why do we like this card? There are several advantages to applying for a Walmart credit card. With your Walmart credit card, you get decent rewards. The 3% cash back on Walmart.com purchases and 1% on everything else is on par with other rewards credit cards. If you shop on the Walmart website frequently, you benefit even more from these rewards. The 18.9% to 24.99% APR isn’t bad either. Depending on your credit score, you can get a good interest rate on your Walmart card. Another advantage is the convenience of using the Walmart card. You can easily pay your bills online and receive email notifications for upcoming bills. There are also no annual fees. You don’t need to pay anything if you keep your balance at zero. Besides these advantages, Walmart also includes fraud protection and optional six- to 12-month financing options. The Walmart card has several advantages and a few limitations. One significant limitation is the approval process. You need good credit to get approved for this card. As mentioned, those with poor credit may only get approved for the Walmart store card, which has a higher APR and can only be used at Walmart and their website. You can access your Walmart account info through the Walmart.com website. They have links to the credit center where you can pay your bill and view your current balance. If you sign up for electronic monthly statements, you can also access your monthly FICO score. With the e-statements, you’ll stop getting paper statements in the mail. When choosing this option with any credit card, I typically like to set up automatic payments to avoid any late fees. The Walmart credit card may be a good option for those who shop at Walmart. 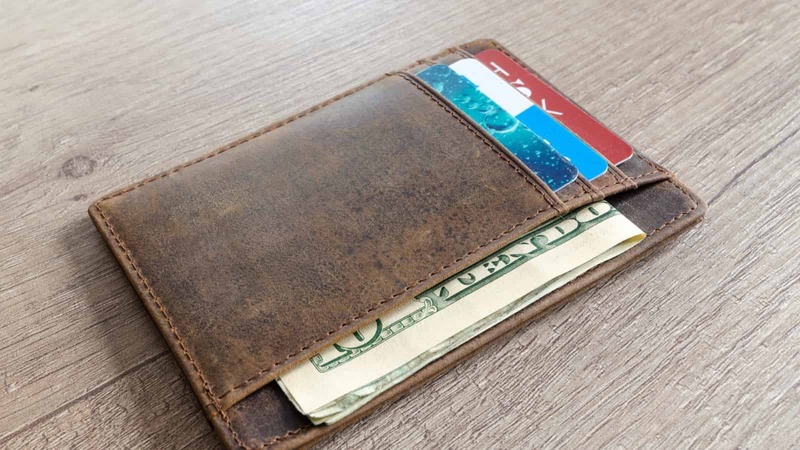 The 3% cash back is more than you’ll likely get with other rewards cards. While you only get 1% cash back on purchases at other retailers, you can buy almost anything at Walmart. From groceries to automotive supplies, it’s a superstore with a little bit of everything. The Walmart card is also for those with good credit. You need a good score to get approved for this card. In fact, if you have poor credit, you may want to simply avoid trying to get approved. 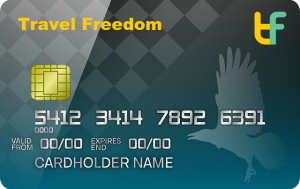 If you can’t make your monthly payments or plan to carry a significant balance, this may not be the right card. While the APR is lower compared to most retailer-branded credit cards, it’s still high enough to cause problems. When you keep a balance on your card, the higher interest rates may slowly make it more difficult to pay down your balance. 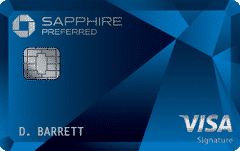 The Walmart card is a little better compared to the typical credit card offered through a retailer. 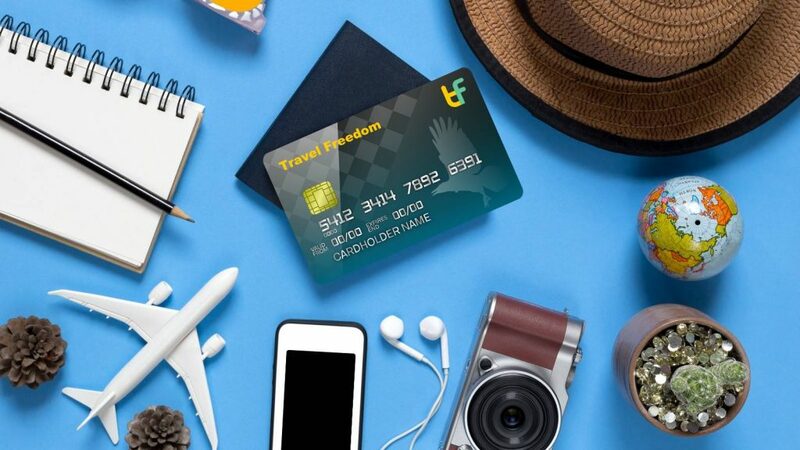 These cards tend to have higher interest rates, late fees, penalties, and limited rewards. With the Walmart credit card, you get surprisingly decent interest rates, low late fees and penalties, and quality rewards.